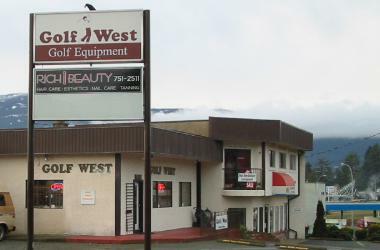 Golf West has served Vancouver Island golfers for 21 years. Co-owners Terry Stav and Mike Dennis offer the finest quality club fitting and building. Between them, they have over 25 years experience, Terry has been rated as one of the World’s Top 100 Club Fitters for the last 13 years (2006-2018). 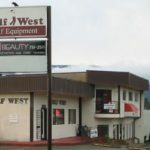 Golf West features a full line of KZG equipment along with demos for your testing pleasure. They utilize state-of-the-art launch monitors for a precision fit, which will certainly help improve your game. Their focus is personalized service for all golfers, regardless of skill, strength, size or budget. So please come visit and get fit by true professionals.